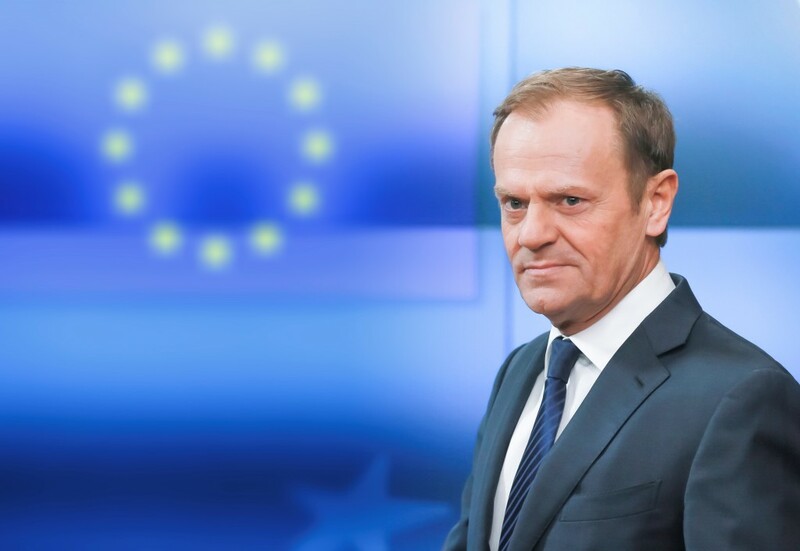 Donald Tusk, well-known Polish politician who holds the post of the President of the European Council since 2014, is among the world leaders who are famous for their clear political line and they do not change their principles to please the state of affairs. According to Mr. Tusk, during the last few years Europe is watching the birth of a new Ukraine, which, despite the difficult situation, strengthens its democracy and conducts complex reforms. Therefore, in the opinion of the politician, Europe should support Ukraine in strengthening this democratic path of development. Visa-free regime is the recognition of Ukraine’s achievements, in particular, in terms of achieving European standards. 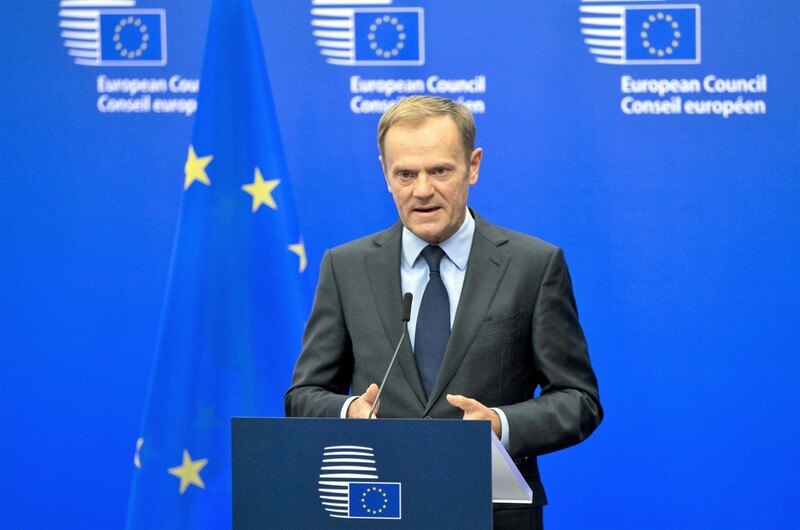 During the excluse talk with the Diplomat Magazine Mr Tusk noted that the European Union will continue to support Ukrainian people in opposing Russian aggression, and the example of this is the continuation by the EU Council of Sectoral Economic Sanctions against Russia from December last year until July 31, 2018. 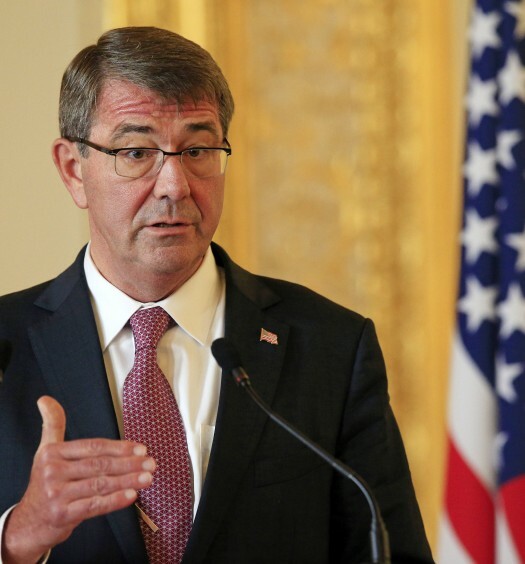 WHAT SHOULD UKRAINE DO FIRST TO OVERCOME THE MOST DIFFICULT CHALLENGES OF OUR TIME? – I am convinced that if you continue to be so determined, brave and consistent that you were on Independence Square during the fight for the integrity and independence of Ukraine, you will be able to withstand the burden of reforms and not to surrender. Then you will make your dreams come true and achieve your goals. Let me, as your friend, to express my personal opinion. Today we clearly see that the external enemy cannot overcome you – you are too strong, but you can suffer defeat due to yourself. That’s why you have to keep your unity and avoid internal conflicts. I always repeated this to my fellow countrymen when I was the Prime Minister of Poland; now I repeat it all over Europe. We will be able to overcome the challenges of today only if we unite. There is nothing worse than the collapse of the community through contemporary threats. Indeed, democracy is the divergence of views and competition, but it is also a permanent search for consensus. Therefore, your most important task for today is to build a modern state that cares about its citizens, resists corruption and respects the highest standards of public life. If you can pass this exam, then nobody and nothing will overcome you. You are the unique example of courage, dignity and practical reason. I know that you deserve more. You have many friends in Europe, and I can promise you that we will not leave you alone. Though we also have our limitations, we will continue to take steps to put into practice your expectations. We appreciate your efforts to carry out large-scale reforms in extremely difficult conditions. The success of Ukraine will be the success of the whole of Europe. WHAT KIND OF SUPPORT SHOULD UKRAINE EXPECT FROM THE EU? 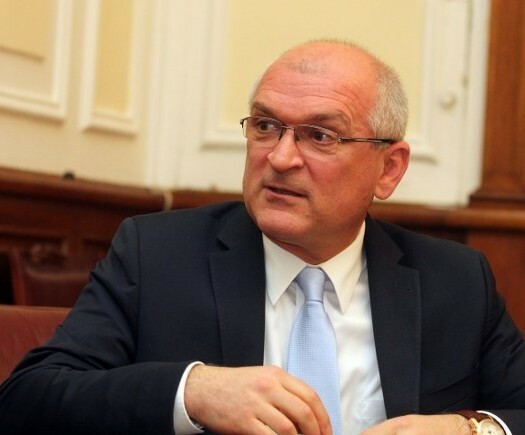 – The EU will continue to support the Ukrainian people in opposing the Russian aggression. I am proud to note that Europeans are united with Ukrainian people to oppose Russian aggression for 3.5 years. And we will keep that course. The European Union has decided to extend economic sanctions against the Russian Federation. This happened after the President of France, Emmanuel Macron and German Chancellor Angela Merkel at the EU Summit reported on the status of the implementation of the Minsk Agreements and stated that they have not been implemented yet. As a result, the political decision was made to extend sanctions. The sanctions are directed to financial, energy and defense sectors, as well as dual-use goods.